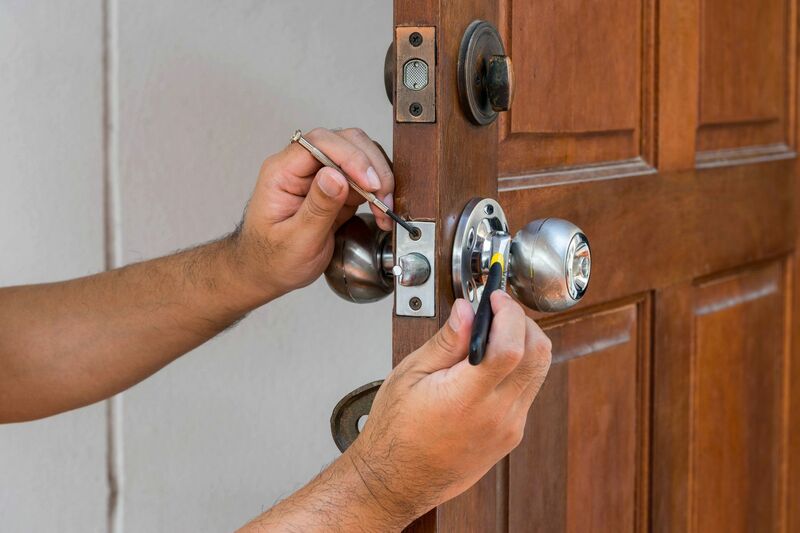 Advance Locksmith, based in Rathcoole Co. Dublin provides a professional, reliable locksmith service to our domestic and commercial customers based throughout Ireland. We have been in business for over a decade, in which time we have gained a strong reputation for the quality and efficiency of our service. 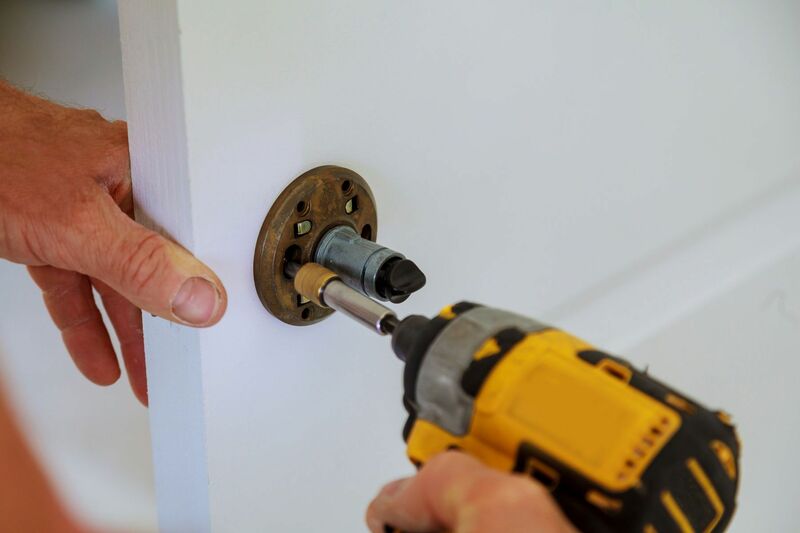 At Advance Locksmith we have a team of fully trained, highly skilled tradesmen able to handle all types of locksmith work in a fast and efficient manner. We are fully insured and hold the necessary PSA licence. Advance Locksmith provides a nationwide service so no matter where you are, we’ll be able to help. Call us for a fast locksmith service. Emergency Lockout Response – if you find yourself locked out of your property we can provide a quick emergency lockout response service. This service is available 24/7 so no matter the time, don’t hesitate to contact us. 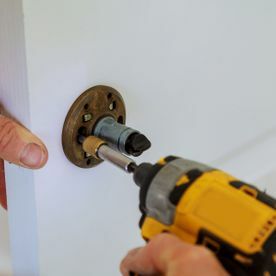 Door & Window Lock Repairs – if your locks are damaged or broken, we can provide an effective repair service which will restore your locks to optimum condition ensuring your property is safe. 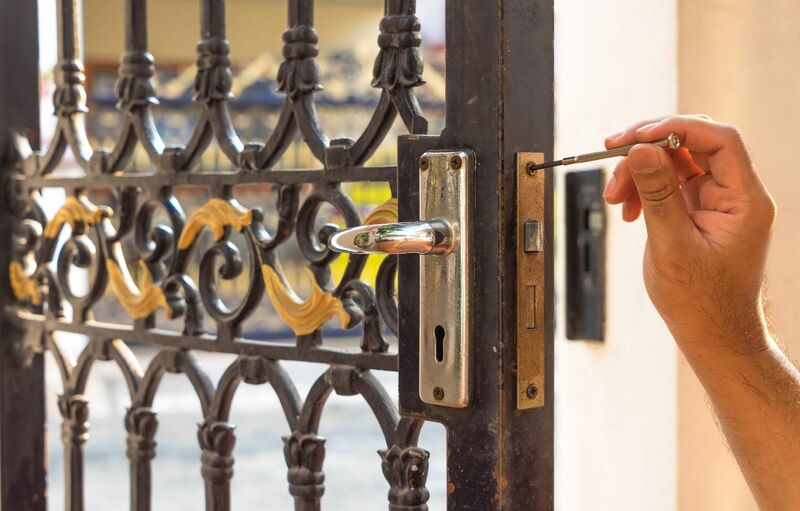 Door & Window Handle Repairs – as with our lock repair service, we can also restore door and window handles to their optimum condition. Security Consultations for Homes & Businesses – we provide a free security consultation for homes and businesses, pinpointing key areas in which you can improve your security and offering appropriate solutions. Supply & Fit New Locks – whether you’re looking for a lock replacement or an upgrade, we can supply and fit your new locks for you. 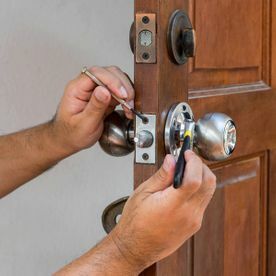 Burglary Repairs – after a burglary it is understandable that you would want to repair your locks as soon as possible. We provide a fast and effective burglary repair service and are available 24/7 in case of emergencies. 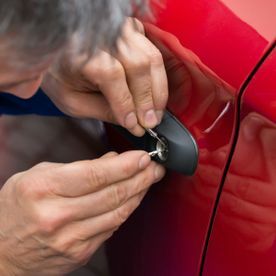 Advance Locksmith offers a comprehensive range of locksmith services. Call us for a free quote. 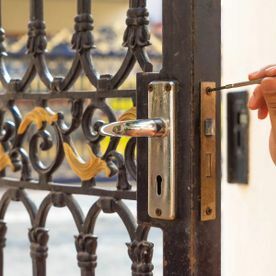 At Advance Locksmith we provide a comprehensive range of domestic locksmith services aimed at ensuring the security of your home. We have team members based nationwide and provide a 24-hour service so no matter where you are and no matter what the situation is, we will be able to assist you. We also offer a range of locksmith services for commercial premises, including master key and key control systems. 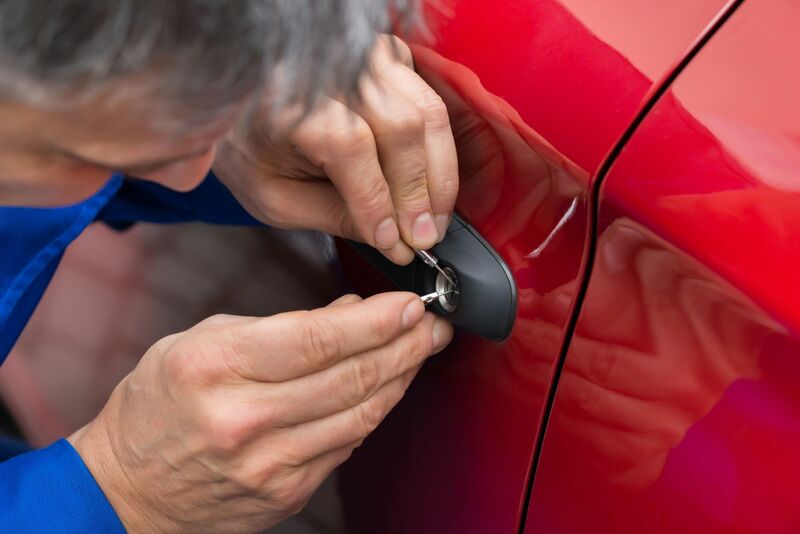 Each business is different and so has different security requirements, luckily, at Advance Locksmith we have worked with a variety of businesses throughout our years in business, and so we are able to tailor our services to meet a diverse range of requirements. For a fast and efficient commercial locksmith service contact Advance Locksmith now.